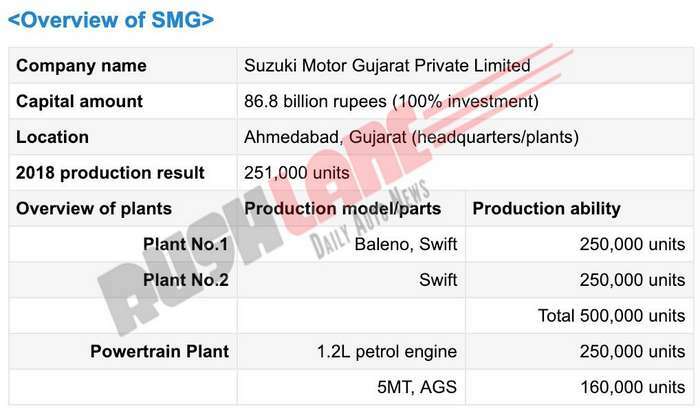 Suzuki Motor Gujarat Private Limited (SMG), a subsidiary of Suzuki Motor Corporation has announced start of production at its second plant in Gujarat. Suzuki Motor India first started operation back in 2014. Their first plant takes care of production of the Baleno, and Swift. These are not only sold to Maruti Suzuki, for sale in India, but are also exported across the world. With demand in India growing rapidly, the company has aggressive production plans for the near future. As the company sets new goals for 2019, production at the second plant of Suzuki Motor India Private Limited (SMIPL) in Gujarat is underway. With this, powertrain/engine plant operations too have begun. The second plant will only produce new Swift hatchback. 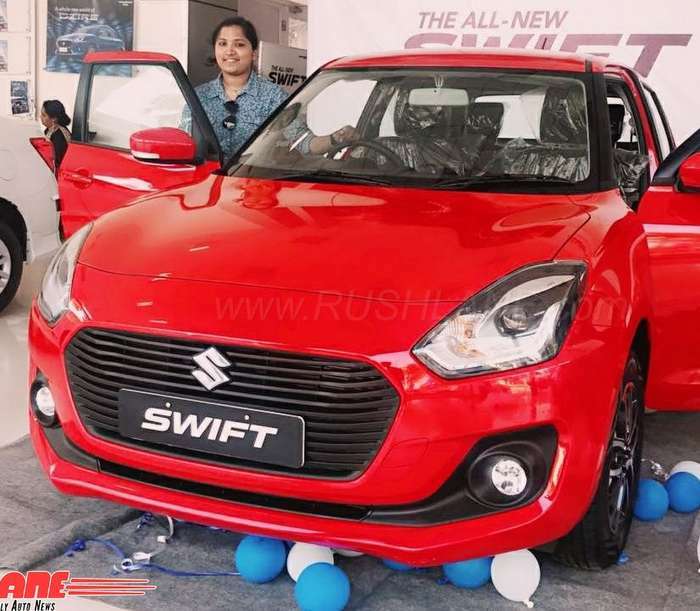 With plant completion, production of the Maruti Suzuki Swift is underway here. This is the company’s 4th plant in India where Maruti cars are manufactured. To keep pace with its unprecedented market leadership in India, MSIL has continued to increase production. It’s newest plant does just that and stays abreast with automobile market growth in India. This will come through sales in India, and exports. With both SMG plants having annual production ability of 250,000 units, a total of 500,000 units can be manufactured. With Maruti Suzuki’s production ability reported at 1.5 million units, Suzuki will be able to make 2 million (20 lakh) cars annually in India. Suzuki Motor is prepped to gets its third plant in Gujarat ready by 2020. This would take production capacity in Gujarat up to 7.5 lakh. The company looks to get to the 20 lakh sales units by 2020. Suzuki manufacturing plants in Gujarat are charged with manufacturing Maruti cars, and selling them to Maruti Suzuki India. With planned investment of Rs 30,000 crores by MSIL and dealers, the company already has the 30 lakh units per year target in sight, albeit that will look more like reality a few years into the next decade. The company also has plans for a lithium-ion battery plant in Gujarat in association with Denso Corp and Toshiba. This would cater to Maruti Suzuki electric cars in the future. By 2030, the company aims sales of 15 lakh EVs per annum.